Finally, I decided to approach the subject of my hair care seriously. I saw a trichologist, had my damaged hair ends trimmed and bought professional cosmetics. Of course, I couldn’t miss a product which was supposed to make my head immediately fresh. 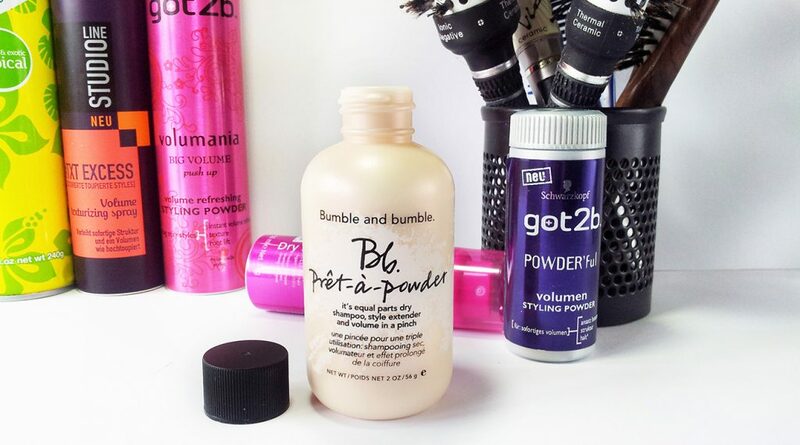 It’s a dry shampoo Prêt-à-Powder by Bumble and bumble. Why do I use dry shampoo by Bumble and bumble.? It enables me to make my hair fresh in the nick of time, limits greasy hair and doubles hair volume. I mostly use it in the morning, when I don’t feel like washing my hair and I know that it doesn’t look good. Sometimes, it happens that I apply the product before hanging out with my friends and I know that I don’t have time to wash the hair precisely. However, I never use the dry shampoo more than twice a week. Why? Because even Prêt-à-Powder might cause harm to my scalp. Let me put it straight. If you use such a product too frequently, I’m sure you’re well-aware of the fact that it might dehydrate your hair and irritate the scalp. This is due to alcohol and talc content. That’s interesting because the latter ingredient prevents scalp dehydration. For that reason, such a product should be fully safe and scalp-friendly, shouldn’t it? How do I use dry shampoo Prêt-à-Powder? 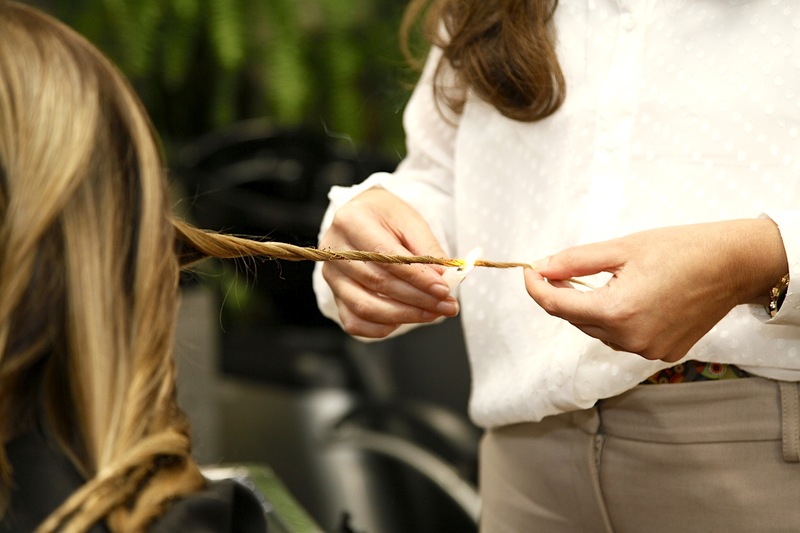 Firstly, I separate small strands and then I spray their roots with dry shampoo by Bumble and bumble. I rub the aerosol, which covered my hair, an then brush the hair to set a hairdo afterwards. Can you use Prêt-à-Powder as well? Of course, you can! The cosmetic is designed for all hair types starting from thin, going through curls and ending at dyed strands. I’m sure, if you keep using the cosmetic in the way I described it, there will be no nasty surprises springing. 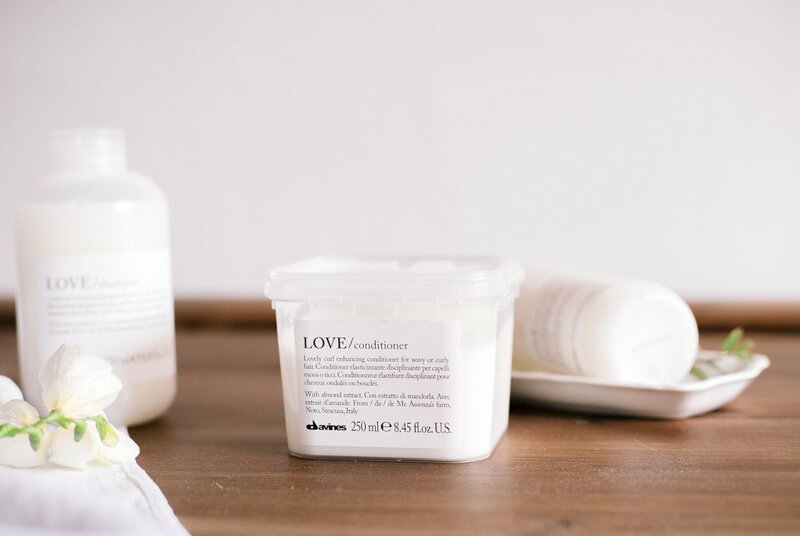 Apart from featuring a classic dry shampoo, Bumble and bumble. has also two other products that can help you maintain your hairdo fresh. 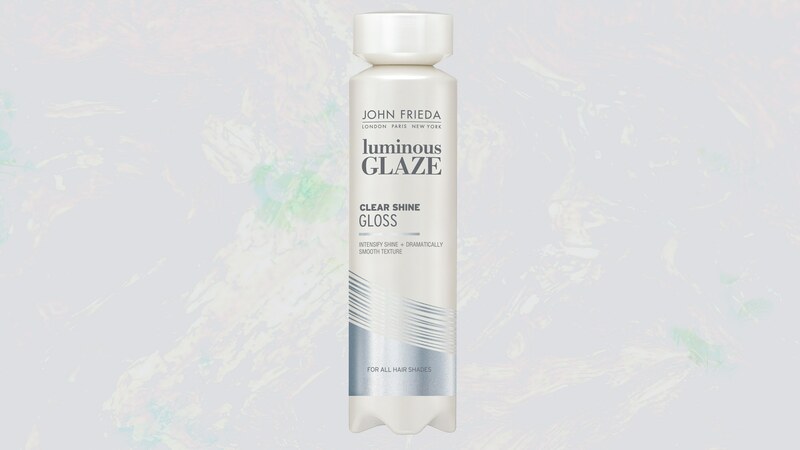 It’s a dry shampoo of protective (containing UV filter) and nourishing features as well as a cosmetic delivering cleansing action (containing pink clay). You can recognize cosmetics from Prêt-à-Powder series by their quite considerable in size packaging with black applicators. Their capacity varies; you can choose big bottles and these which you can pack into your suitcase. 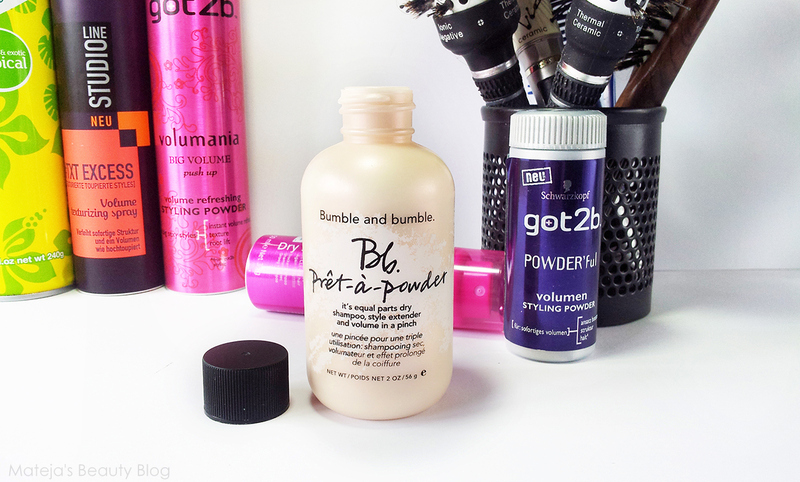 Tell me, are you going to give a go to dry shampoo Prêt-à-Powder by Bumble and bumble. ?